The Met Gala aka The Met Ball is the Metropolitan Museum of Art's charity event that takes place in NYC every May. The 2017 Met Gala theme has been revealed and it's Rei Kawakubo x Comme des Garçons. Basically, the Met Gala finds all the biggest celebs turning up in breathtaking couture. The ball itself benefits and funds the Costume Institute, which is essentially The Met's fashion arm, and is accompanied by an exhibit celebrating a designer or a theme, according to The New York Times. The Met Gala is one of the biggest fashion events of the calendar year. Yes, I am already dreaming about what Taylor Swift and Lady Gaga will wear. But you might be wondering who Rei Kawakubo is and I'm here to brief you with some intel on the designer. Kawakubo is a Japanese designer and founder of Comme des Garçons. She currently serves as the brand's creative director. Throughout her career, her aesthetic was dubbed "anti-fashion," making her a bit of an iconoclast. Kawakubo, 74, is also the first living designer to be featured for the exhibit since Yves Saint Laurent in 1983, according to Vogue. Vogue also reports that Kawakubo was selected as the theme for the gala and exhibit, according to Costume Institute curator Andrew Bolton, because she is considered "one of the most important and influential designers of the past forty years." 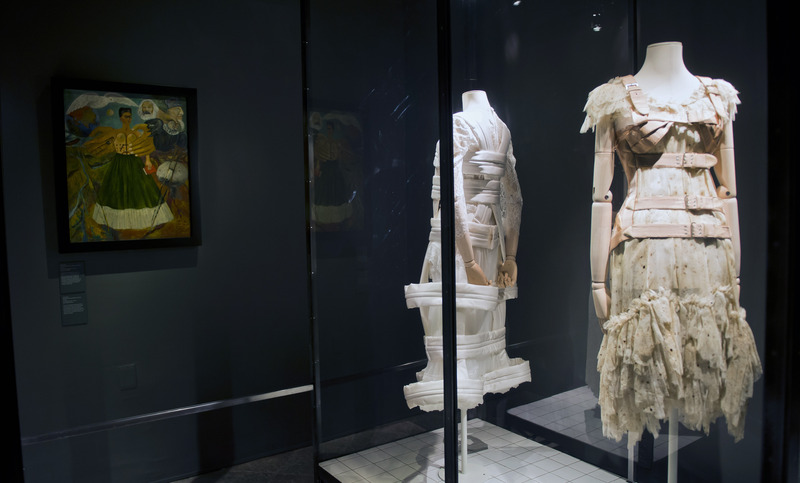 Bolton noted that Kawakubo's work invites us "to rethink fashion as a site of constant creation, recreation, and hybridity, she has defined the aesthetics of our time." According to her bio on The Business of Fashion, Kawakubo studied art and literature at Keio University. She seemingly stumbled into the fashion industry, working at a textiles factory and then becoming a freelance stylist in 1967. By 1969, she began creating clothes under the Comme Des Garçons banner. She spent the 1970s building a brand steadily, with her Tokyo boutique and the Homme Comme des Garçons menswear line. By 1981, she had her Paris debut and was shaking the fashion industry at its core with her designs. Her fans were also known as "the crows," per the BoF bio. Kawakubo has continued to create for decades, making her the perfect artist to be showcased by the Costume Institute and The Met Gala. The 2017 Met Gala also takes place on May 1 of next year.